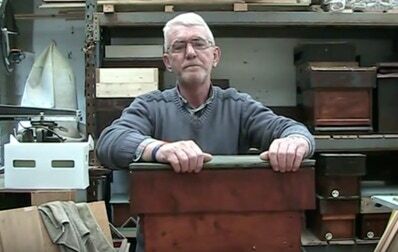 Mark Carton our treasurer now stocks a range of beekeeping equipment ins his Limavady shop. Find below a link to download an identification and information sheet on the Asian Hornet issued in GB. Advice on reporting sightings on this e-sheet are not relevant to N.I. Click on this link to download the GB information sheet on the Asian Hornet. 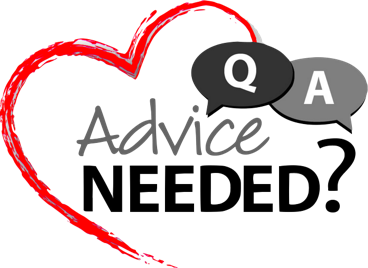 For 2019, club meetings will contain an advice and help section. 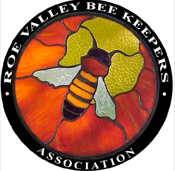 This is intended to provide advice on any beekeeping topic, no matter how simple, on subjects you choose. Thursday 18th April at 7pm.